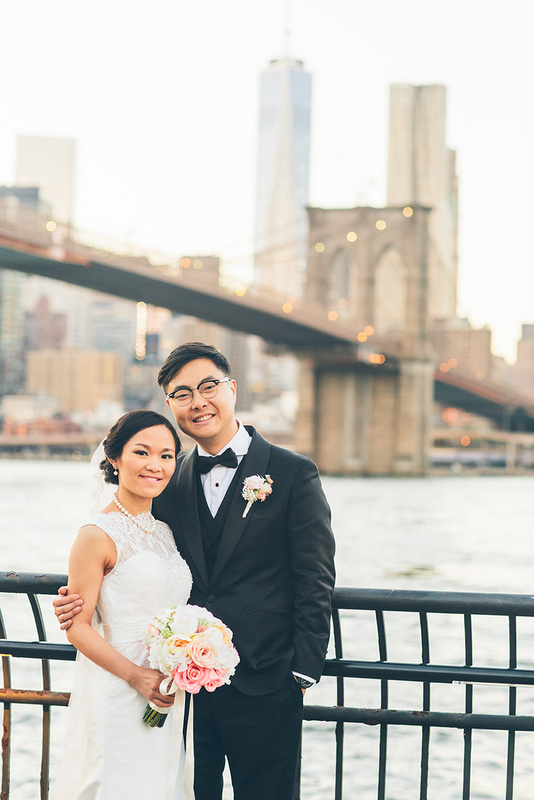 Wing and Kit started their day in their home in Brooklyn! 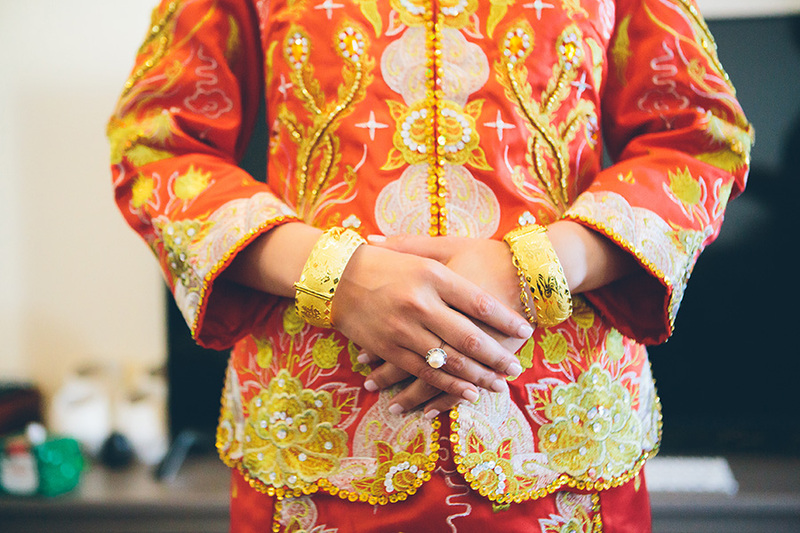 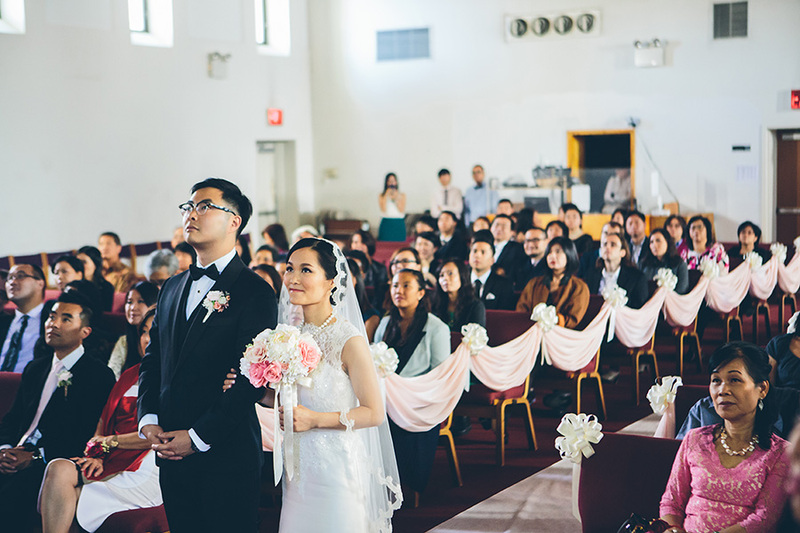 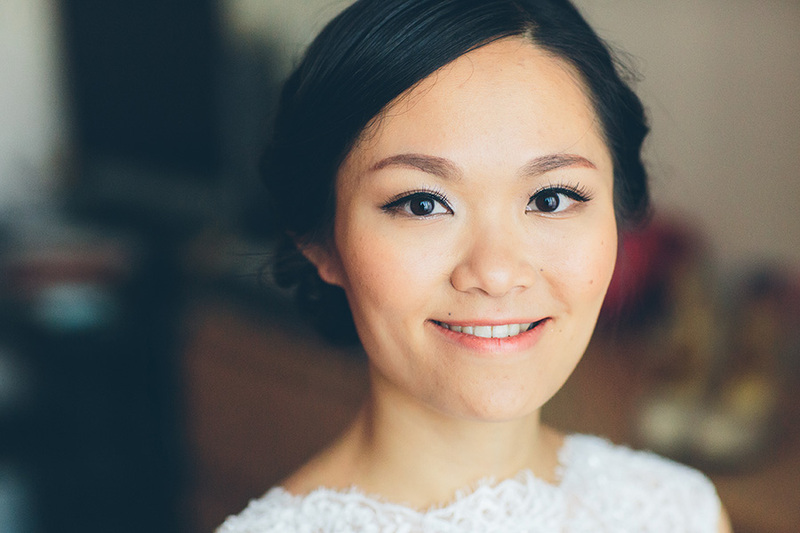 They had the traditional custom of the Chinese tea ceremony and then had their wedding ceremony at their church in Staten Island. 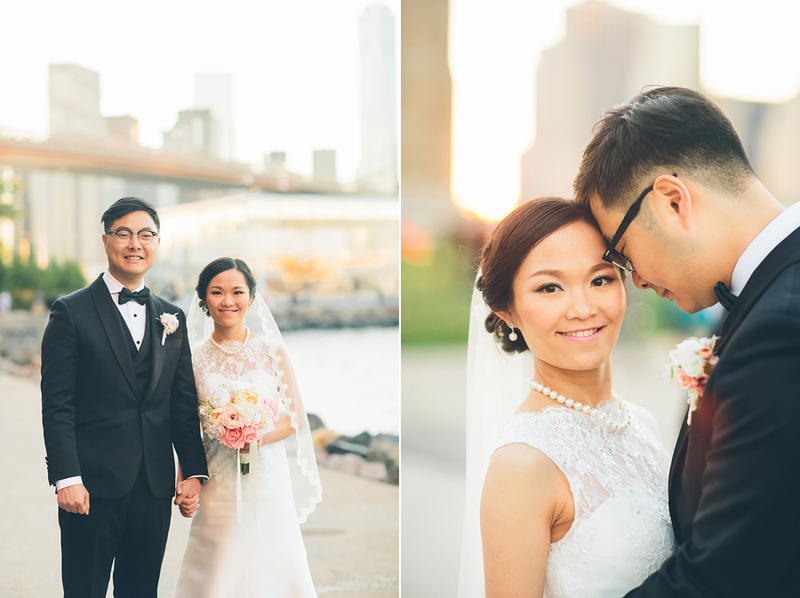 We were able to go to DUMBO, to brooklyn bridge park and Janes Carousel to do their gorgeous wedding portraits and bridal party photographs. 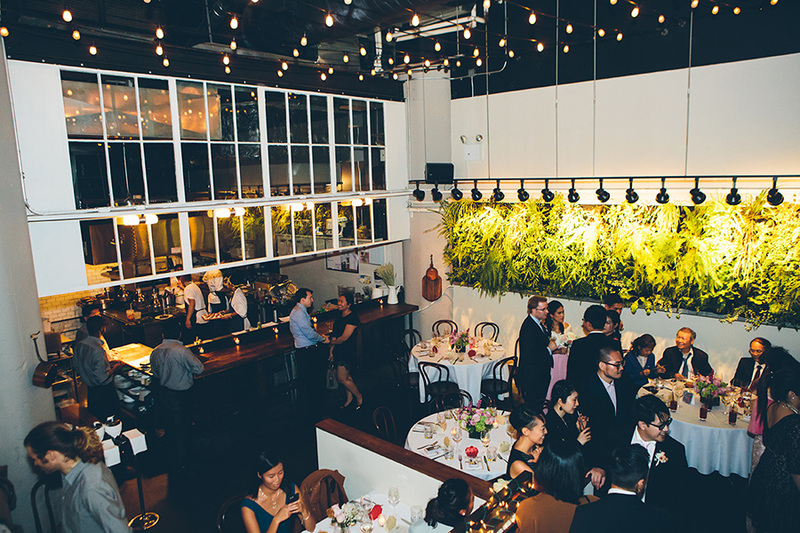 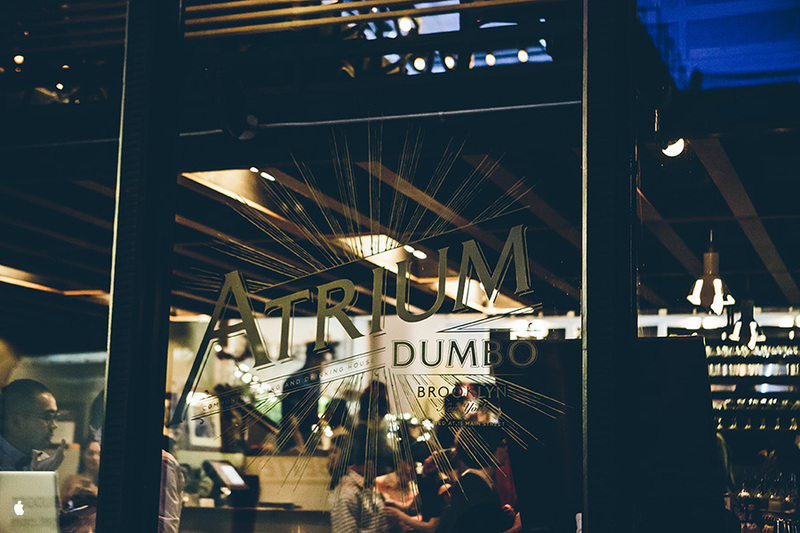 They then ended their night in Brooklyn again in Dumbo at the restaurant Atrium for a cozy intimate wedding with all their close friends and family. 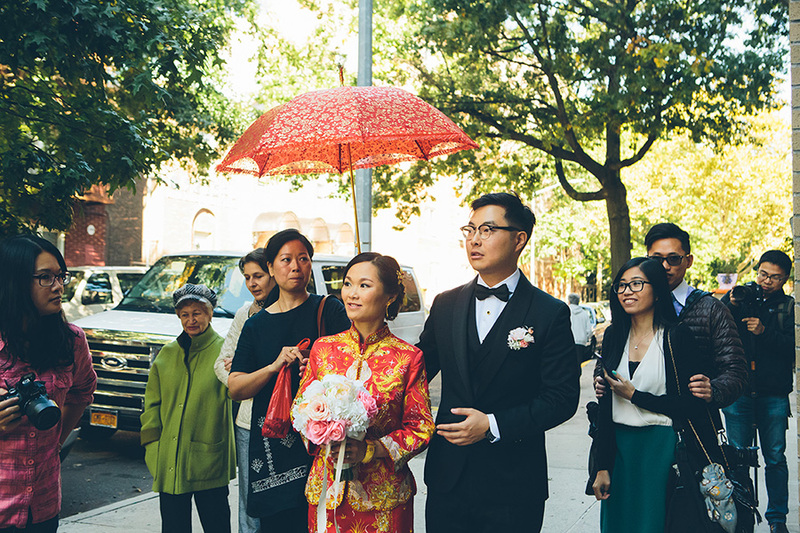 What a way to get around New York City!